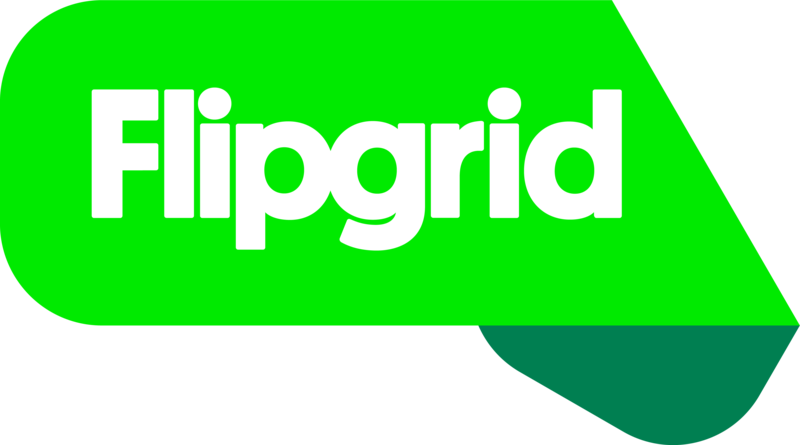 Social learning is a powerful way to engage students and that is why Flipgrid can be seen by all participants of the Grid! Flipgrid also understands some discussions require privacy or moderation. In section 2. Topic Privacy, toggle the Video Moderation setting to on. Scroll down to see a list of your Topics. Select a Topic by clicking its title to View Videos. Scroll down to see a list of videos. If you're on a computer, you can simply change Inactive to Active so students can view them. If you're on a mobile device, you can click the Actions dropdown and select Activate Video. The Moderation setting is all-or-none, meaning students cannot see their own video unless approved. Educators can send the student a Family share link for them to view the moderated video.